A study recently published in the Proceedings of the National Academy of Sciences provides evidence that pigeons can learn to recognize words. That is after the birds were trained over a period of 8 months. 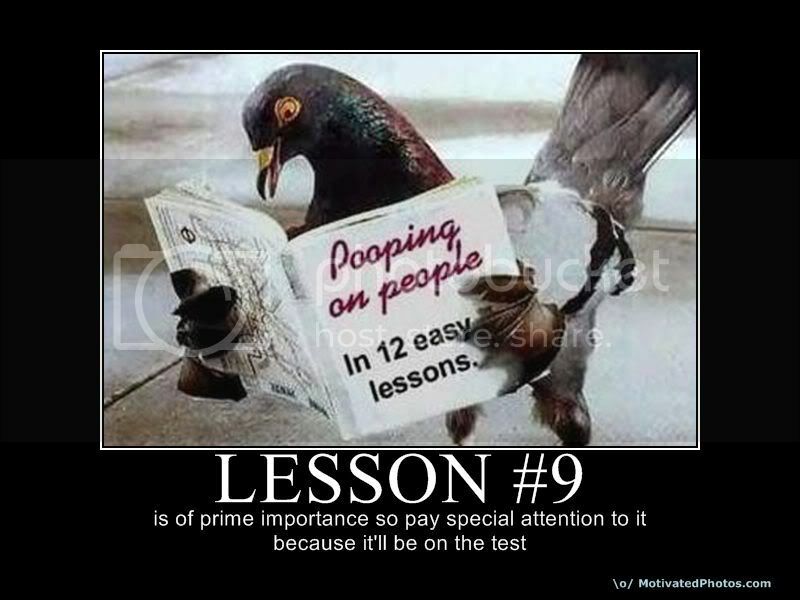 According to the study authors "The pigeons’ performance is actually more comparable to that of literate humans than baboons’ performance." To read, we must be about to decode letters and the sounds they make as well as orthographic knowledge to recognize words by sight. Although our lineages split over 300 million years ago, pigeons (like humans and baboons) possess orthographic knowledge. In fact, the researchers found that pigeons were able to learn properties that distinguished 26-58 different four-letter words from the non-words they were exposed to. They could also identify words in which letters were transposed ("very" vs "vrey"). Does reading to children help them learn to read?